Organizations need to fortify their endpoints behind the firewall, including network printers. But print security can be complicated. 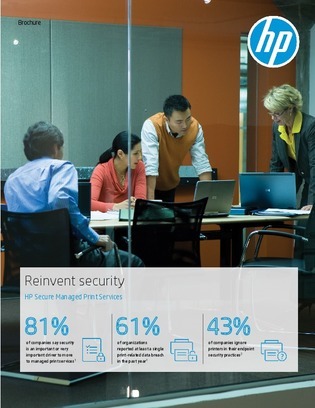 Enterprise-level multifunction printers (MFPs) have more than 250 security settings. Keeping devices, data, and documents secure across the fleet requires specialized knowledge and can be time-consuming.